What’s that sound? A mysterious Russian buzzing noise has been going on for decades and I’ll tell you how to listen in. Check out this cool app that allows you to send self-destructing files for free - James Bond would probably use it! Hey cable subscribers, two major networks are merging, and for you, that means more ways to watch. 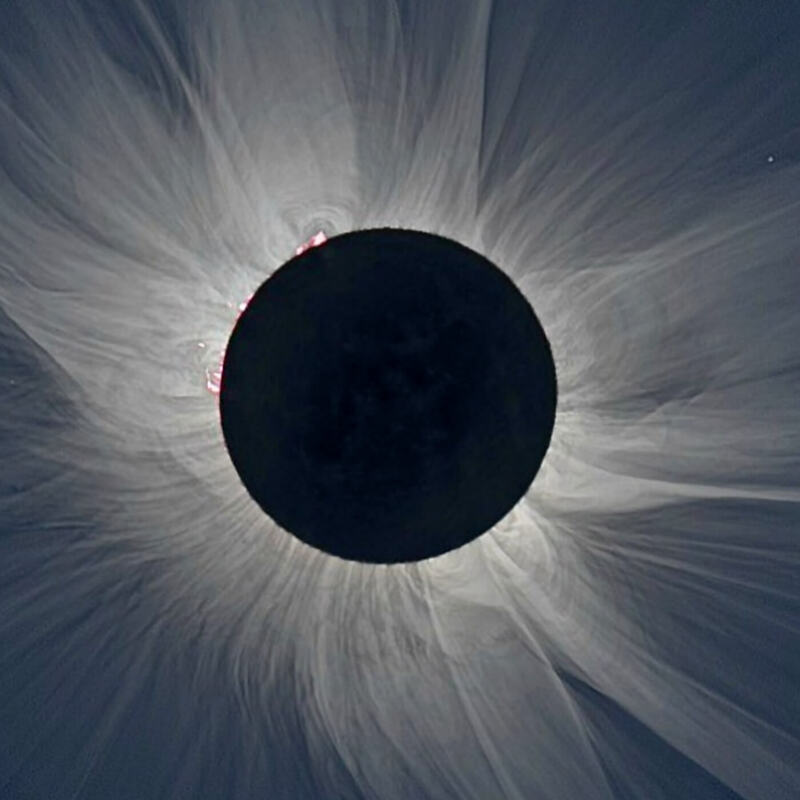 Don't miss the upcoming solar eclipse! Learn the dos and don’ts for the optimum viewing experience. Why is Google’s new advertising program under fire?. All this and everything you need to stay up-to-date in today’s digital world from Kim Komando.